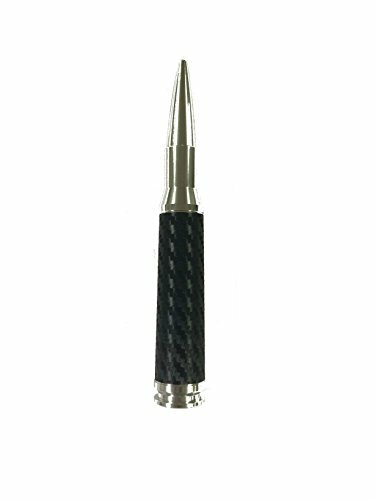 Replace your factory antenna with this stylish yet functional LOW PROFILE (5.5 inch) SILVER 50 Caliber Ammo Antenna. Made out of T-6061 Billet Aluminum with a hard SILVER anodized finish that will not chip, scratch or fade over time. Installation is very simple. 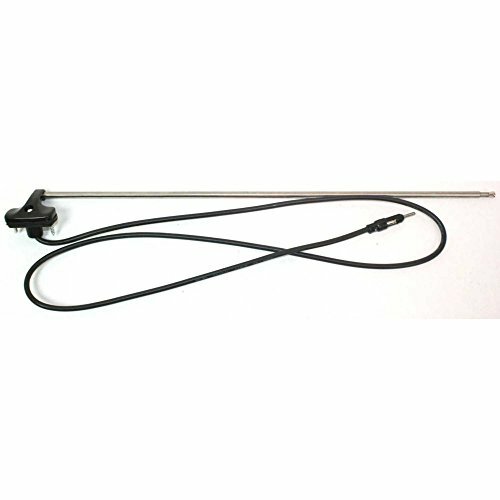 This is a PLUG-N-PLAY antenna, which means it screws onto your existing antenna mount (a direct bolt-on part, no wiring involved) and takes a minute to do. And the way your car looks after this 50 Caliber SILVER Bullet Ammo Antenna is installed is incredible! 4 out of 5 reception with most people noticing no difference at all. 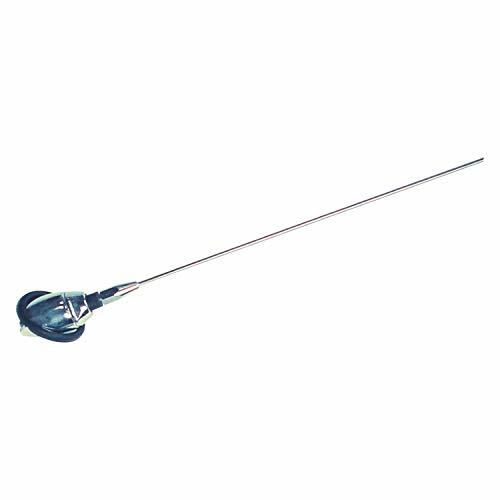 This compact high quality T-6061 Billet Aluminum antenna cleans up the appearance of your vehicle and is an extremely durable upgrade from any stock antenna. A great improvement for little money and effort! Upgrade your factory antenna with this stylish yet functional (1.5 - inch) black powder coated Super Shorty billet aluminum antenna. Installation is very simple. This is a PLUG-N-PLAY antenna, which means it screws onto your existing antenna mount (a direct bolt-on part, no wiring involved) and takes a minute to do. 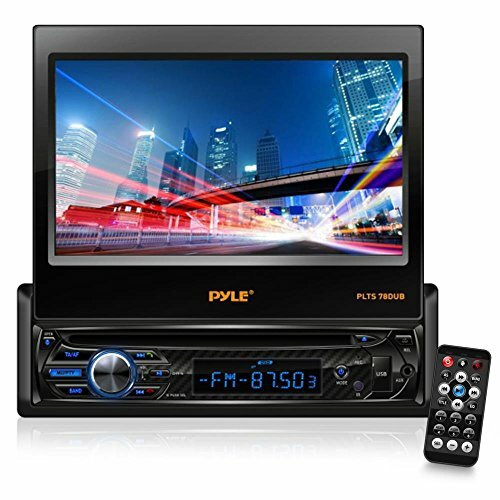 This antenna replaces your stock AM/FM radio antenna and does not affect On-Star, Bluetooth, GPS Navigation, or Sirius XM radio as those Satellite services use a separate antenna in your vehicle. 3 out of 5 reception with most people noticing no difference at all. As a general rule, strong stations will be fine and weak stations will be reduced. One of the most inexpensive modifications you can do to your vehicle yourself and looks much better than the long stock antenna.